self awareness, self discovery, relaxation, & laughter. 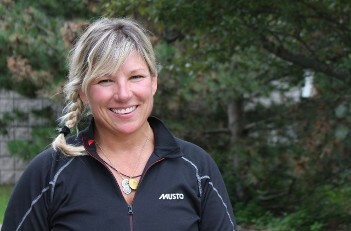 $20 for 14 consecutive days of unlilmited classes! All sessions must be used within 5 weeks of purchase. "Reiki is love. Love is wholeness. Wholeness is balance. Balance is well being. Well being is freedom from disease." Energy healing is limitless. 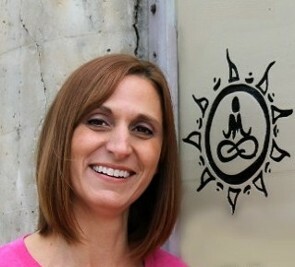 I am a Reiki Master Teacher and certified in Trinity Energy Progression. I feel both methods of energy healing compliment each other. 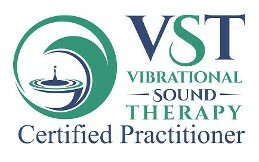 I have recently completed a Vibrational Sound Therapy Certification. Adding the bowls to my sessions have been amazing! 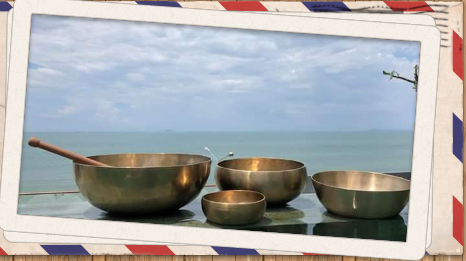 They allow the client to connect to their physical and spiritual body quickly and at a deeper level. All 3 trainings have been life changing. They have allowed me to shift my way of thinking about the earth, myself, family, and community. I am currently studying Polarity, Reflexology and aromatherapy. People often ask me what energy healing is about and what it does for us. Accessing our energy helps to relax, heal, strengthen, connect, and release. It does whatever we need it to. We all have the Light within us to heal and connect our body, mind and spirit. I would love to have the opportunity to assist you in accessing your divine self. I offer morning, afternoon, evening, and weekend appointments.